The Art of War Initiative collects gifts from around the world representing the historical significance of peace between nations. he United States Army Command and General Staff College (CGSC) at Fort Leavenworth, Kansas has been educating U.S. military officers for service to the nation since its founding in 1881. International military officers began attending the College in 1894. 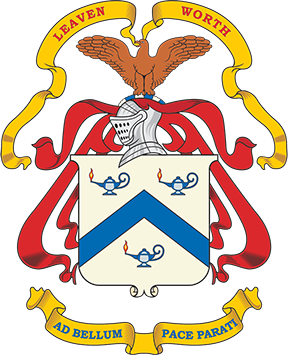 Since its founding, the CGSC has served the country exceedingly well, educating military leaders who have led America’s sons and daughters in every war fought by this country since the latter part of the 19th century. The CGSC mission is to educate, train and develop leaders for unified land operations in joint, interagency, intergovernmental and multinational operational environments; and advance the art and science of the profession of arms in support of Army operational requirements. CGSC is a fully accredited college by the Higher Learning Commission of the North Central Association of Colleges and Schools. CGSC provides graduate level instruction and offers a master’s degree program to officers who elect to enroll in the program of study. 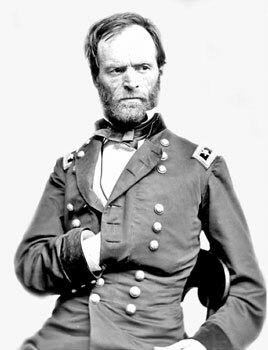 In 1881, the Commanding General of the Army, William T. Sherman, created the “School of Application for Infantry and Cavalry” at Fort Leavenworth as a means to provide professional training for the officer corps. The first class graduated from the school in 1883. The school has continually been reevaluated and upgraded over the course of its 135-year history. In 1947, the school’s educational goals were refined again and its name changed to the Command and General Staff College (CGSC). Many of the nation’s best and well-known military and civilian leaders are among CGSC alumni or served as instructors at the College, including such notable World War II leaders as Generals George C. Marshall, George Patton, and Dwight D. Eisenhower, among many others. After WWII, leaders such as Colin Powell, Norman Schwartzkopf and David Petraeus graduated from the school as well. – The College is proud to say that much of the history that they teach was made by students they taught. The U.S. Army Command and General Staff College is a fully accredited graduate school awarding the degree Master of Military Art and Science. The resident College consists of three separate and distinct schools: The Command and General Staff School (CGSS) which educates those selected in the integration of large military operations through the ten month Command and General Staff Officer Course (CGSOC); the School of Advanced Military Studies (SAMS) which teaches specially selected officers the art and science of operational planning and theater strategic operations; and the School for Command Preparation (SCP) which instructs those selected to lead army units at the battalion and brigade level. In addition, the College has a distributed education division which provides instruction across the Army, the Army Reserve, and the Army National Guard for those officers not selected to attend the resident CGSOC. The College is a joint education institution with students from the Army, Marines, Navy, Air Force, and Coast Guard as well as international military students and those from other U.S. government agencies. 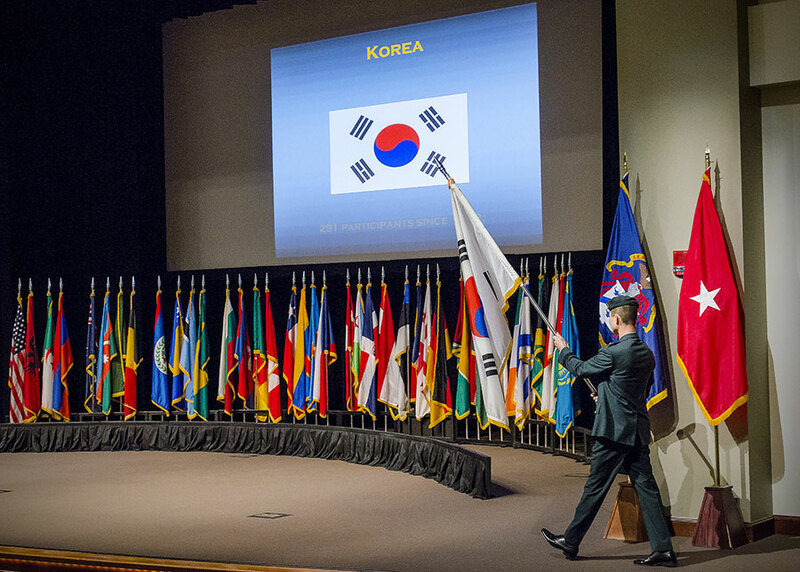 Noteworthy during CGSC history is the International Military Student program which was begun in 1894 to contribute to the education about and understanding of the United States throughout the world. The first international military student from the Swiss Army graduated in 1895. To date, nearly 8,000 international officers have attended the College, including 27 who have become heads-of-state, such as the current Prime Minister of Singapore and the King of Bahrain. A former graduate, President Susilo Bambang Yudhoyono (CGSC ’91) of Indonesia attributed what he learned at Fort Leavenworth for his success in transforming the largest Muslim population in the world into a peaceful democratic country without a shot being fired. Many conflicts have been avoided by the friendships developed between the officers (and their families.) When tensions between countries have been high, U.S. General Officers talk of their ability to call on a foreign leader who had been a fellow officer with whom they had formed strong bonds during their time together at Fort Leavenworth. These informal but strong bonds have proven effective in reducing tensions and solving complex problems out of the spotlight and without resorting to conflict. Visit the CGSC website for more information. The CGSC Foundation is a 501 (C)(3) tax-exempt, non-profit educational foundation. Your contributions to the Foundation and its programs such as the Art of War Initiative will, in most instances, be tax-exempt.